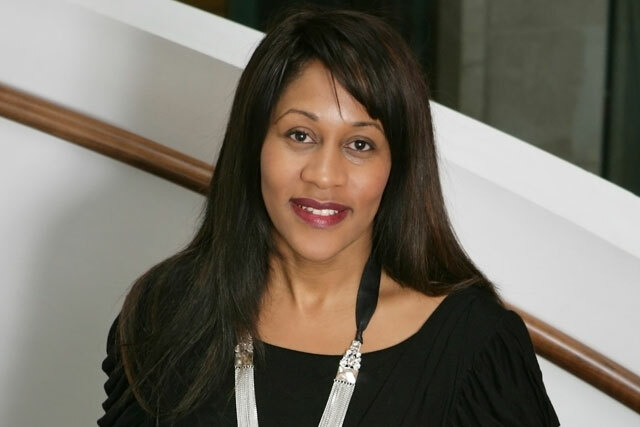 Karen Blackett OBE, the chief executive of WPP's MediaCom, has been named the most influential black person in Britain, in the Powerlist today. The 43-year-old leader of the UK’s biggest media agency is the first business woman to top the Powerlist 100, which champions the most influential black people in Britain today. The list also includes Oscar winning director Steve McQueen, a Google executive and several MPs. Since becoming chief executive four years ago, Blackett has helped to launch the first Government-backed apprenticeship scheme for the creative industry, offering an NVQ in marketing and communications. Through the initiative, she became one of the scheme's ambassadors. She told Campaign: "Trying to diversify the industry is the only way you are going to future-proof it. "I'm more than happy to be vocal and talk about that. We've done a lot about role modelling, so people know it's possible. "I know when I started in the industry you could count the number of people who were black or from any ethnic origin on one hand."